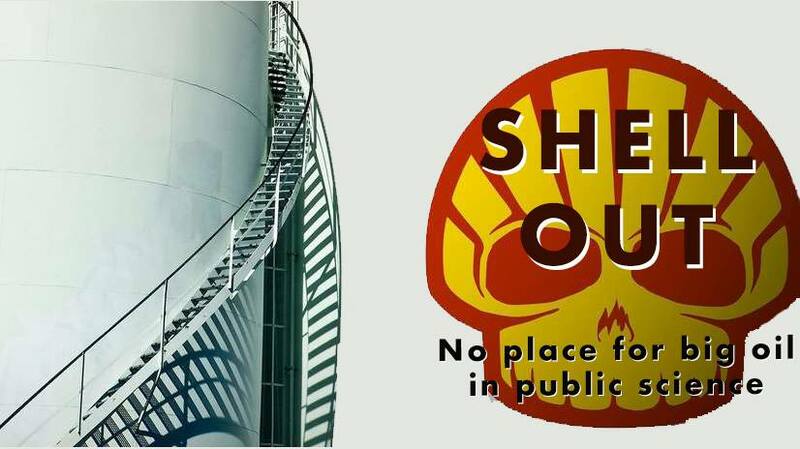 Join Shell Out to campaign against the involvement of Shell in MOSI. 1) Continued fossil fuel exploration and extraction is at odds with preventing climate change. With at least three times more fossil fuels in existing reserves than can be burned if the worst consequences of climate change are to be avoided, we believe the companies that hold these reserves and participate in their continued exploration and extraction should have no role in the future energy system. As the world suffers a record-breaking and deadly global heatwave, the need to transition away from fossil fuels could not be clearer. 2) The oil industry has a history of actively blocking scientific research into clean technologies, funding groups that have sought to discredit climate science and lobbying against concerted multilateral action on climate change. They have made huge profits from fossil fuel extraction whilst their own research demonstrated the harm of these activities. 3) We believe MSI has an important role in inspiring children and young people to become the climate scientists and energy system engineers of the future. Fossil fuel companies have no role in that future. The association of respected cultural institutions such as MSI with fossil fuel firms provides such companies with a sheen of legitimacy to continue acting in a way that damages the health of citizens and endangers the environment on a global scale. 4) The summer of 2018 has already drawn unprecedented levels of attention to the growing effects of climate change, with record breaking temperatures and serious moorland fires in the hills surrounding Manchester. The decision to back a company that’s culpable for these changes is shocking and flies in the face of the scientific consensus.